These are some of my personal favorites in what I call the “Daily Writer” or “Workhorse” category. In the past, I have put a strict price limit on pens in this category. This year I didn’t, but still tried to keep it down to what I consider a reasonable level. 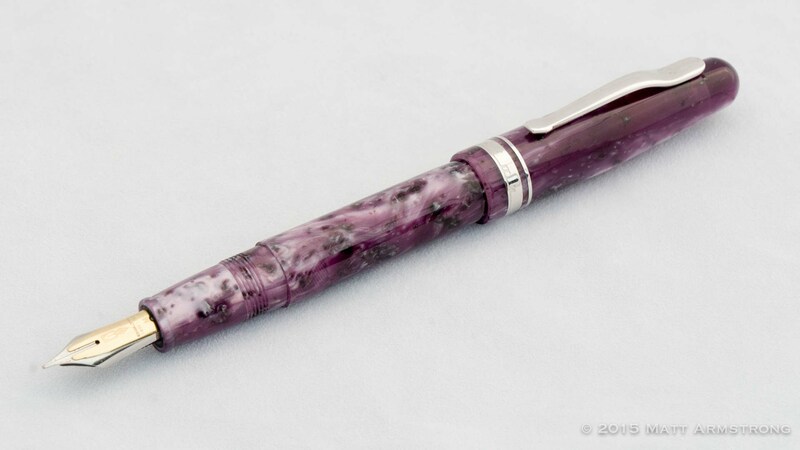 The Delta Fusion 82 is an interesting pen and a truly fantastic writer. 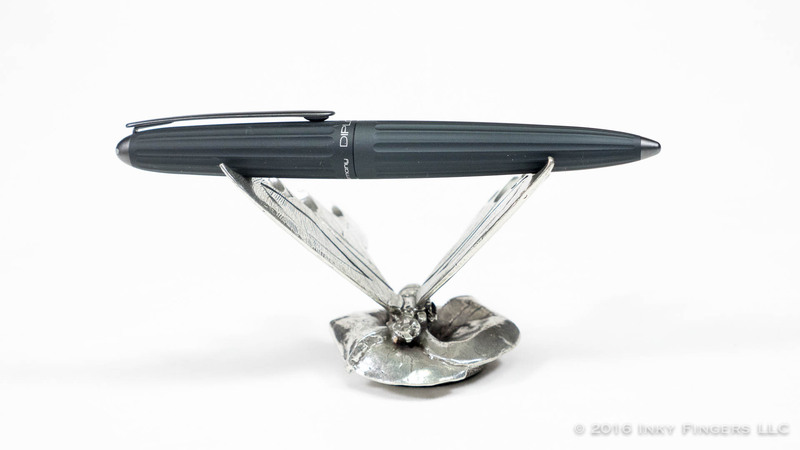 But there are a couple of reasons that this pen is listed in the honorable mention section. There is, of course, a fair bit of marketing ooga-booga going on with the “fusion” nib, which I talk about in-depth in my review. The larger (potential) issue is financial trouble in which Delta is rumored to find itself. Stock levels have dipped significantly across the world, and there is a fair bit of scuttlebutt around the community about the possibility of closure of the Italian manufacturer. So, if you can find this pen, it really is a great daily writer. But finding it will become more and more difficult as time goes on. 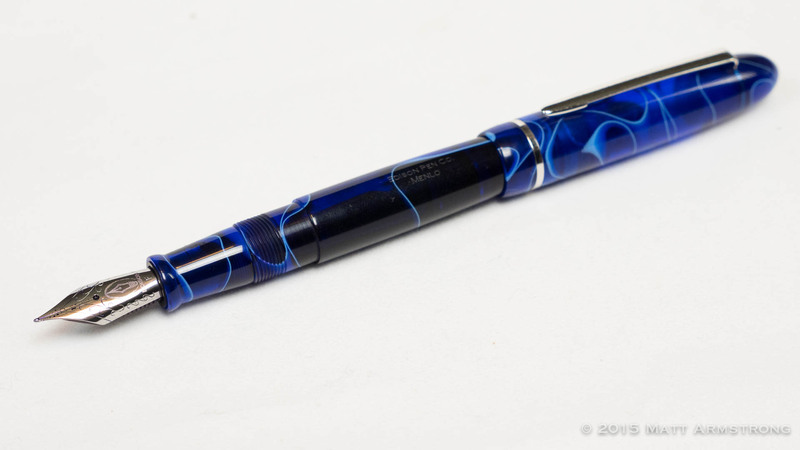 When the US distributor for Diplomat Pens, Points of Distinction, offered a pen to me to review and give away, I was immediately drawn to the Aero, a Zeppelin-shaped pen feature a unique, modern design and a wonderful textured anodized finish. 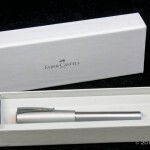 It’s a cool looking pen, made cooler by some of their other colors like brown and the recently-released bright orange. But for my money, Diplomat’s steel nibs are consistently some of the very best on the market. Rugged construction, the heft of metal without the slipperiness of a glossy finish, cool design, and a dreamy nib: that’s a great combination. 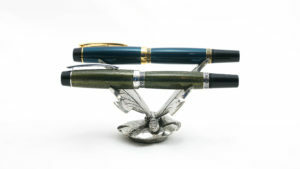 The Edison Menlo is the most expensive pen on this list. 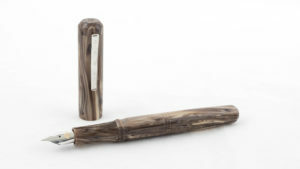 At $350, it will be considered over the price line for a “daily writer.” However, the pen’s shape, weight, size, fit in the hand, and nib combine to create a pen that is a real joy to use for longer-form writing. And as this is one of Edison’s signature line of pens, the price also includes your choice of hundreds of possible materials. My Menlo contains one of Edison’s Pump Fillers, a modern recreation of the Parker Vacumatic fillers which allows for a large ink capacity. Edison recently announced a different filling mechanism: the draw filler. This new filling system helps keep the ink capacity of a pump filler while doing away with the latex diaphragm, which is prone to failure. (Were I to get a new one of these, I’d get it with a draw filler.) Brian Gray has also studied with renown nibmeister, Richard Binder, and is now certified to offer “binderized” nibs for a really superb writing experience. The Lamy 2000 (also know as the L2K) is one of the most recommended pens for people looking to step up from entry-level to workhorse, and with good reason. The design celebrated it’s 60th anniversary this year, and its midcentury modern look is so iconic it’s featured in the MOMA. It’s also a killer pen. 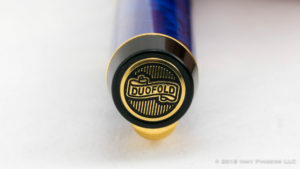 The German manufacturer is going through some turbulence at the moment (questionable product decisions, a rumored realignment of it’s international distribution chain), but that doesn’t change the fact that they make high-quality pens. 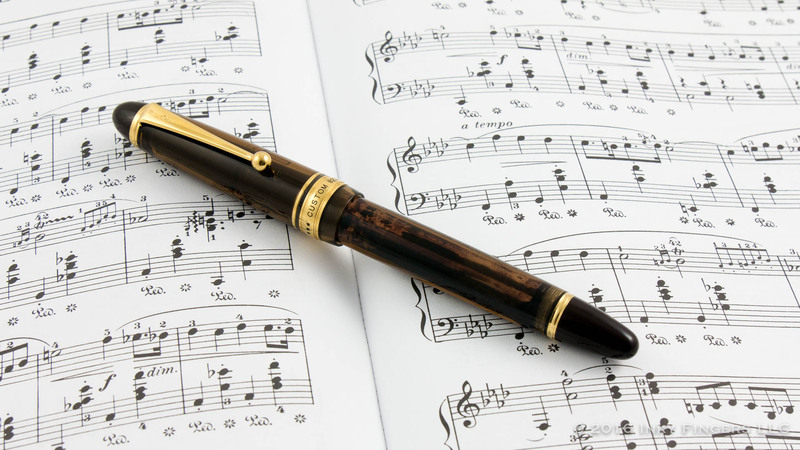 The L2K’s semi-hooded nib and slip-top cap make this an excellent note-taking pen. It has a generous ink capacity and ink window to keep track of remaining ink levels. And the brushed Makrolon finish feels spectacular in the hand and is very durable. At under $200, this is one of the best daily writers on the market. I’ve made no secret of the fact that I think Platinum’s pens are seriously underappreciated in the modern fountain pen community. Part of that stems, I think, from the fact that they’re a little on the boring side from a design perspective. 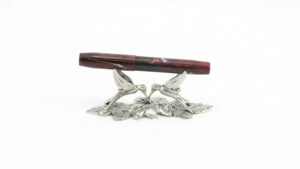 Like many Japanese companies, Platinum subscribes to the understated ethos that is common in that part of the world for all but the highest-tier pens (which are decorated to perfection by incredible artisans). Where Diplomat makes some of the best steel nibs on the market, I believe that Platinum’s nibs are some of the best gold nibs on the market. Perfectly tuned and deadly consistent, they are great for those people who like a toothy, pencil-like experience, but they also polish to a beautiful, smooth, glossy writer. And if you’re a lover of very fine nibs, you’re not going to find many stock nibs finer than Platinum’s UEF nib. 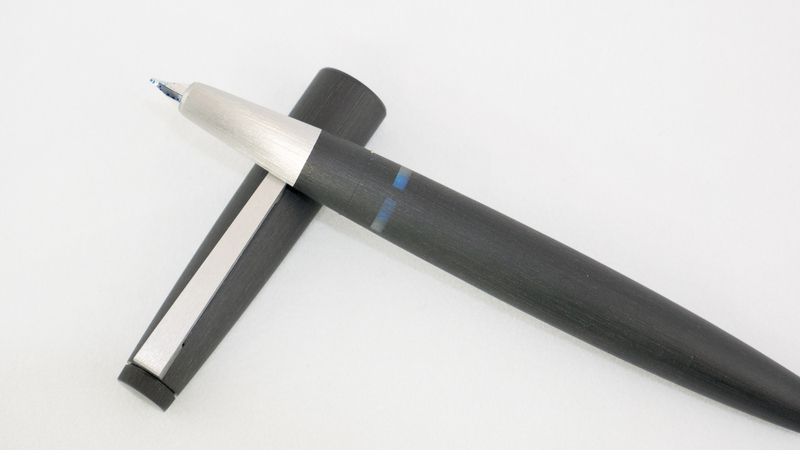 And due to Platinum’s Slip ‘n Seal mechanism, they claim their pens will write up to two years after being inked. They’re comfortable, solidly made, and will write every time. And depending on the source, they can be had for a very affordable price. These days, it’s pretty rare when a pen crosses my desk and completely knocks me off my feet. Usually, when I buy a pen, I feel like I have a pretty good idea ahead of time what I’m getting. The Pilot Custom 823 was one of those that knocked me flat on my backside the first time I put nib to paper. 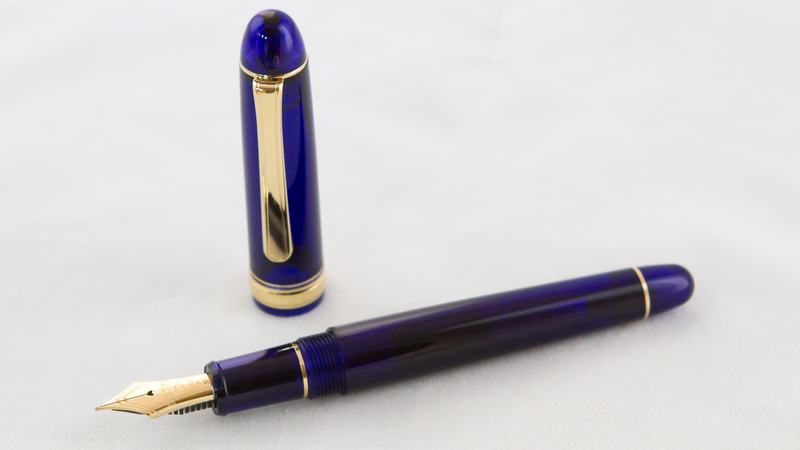 This pen is a darling among pen bloggers, and I finally understand why. The large 14k nib is really smooth, nicely wet (without being overly so), and mildly bouncy. The shape of the pen in the hand is spectacular. The vacuum filling system means the pen has a crazy ink capacity. And like pretty much every Pilot pen ever made, the attention to detail is top-notch. I switch pens and inks a LOT. This pen has been inked and in use almost non-stop since I bought it several months ago. Even my beloved Classic Pens LB5s can’t say as much.